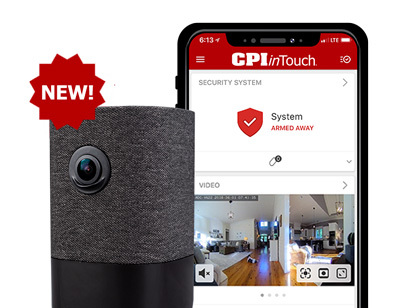 FREE inTouch Doorbell Camera & FREE Outdoor HD Camera With your security and smart home package. 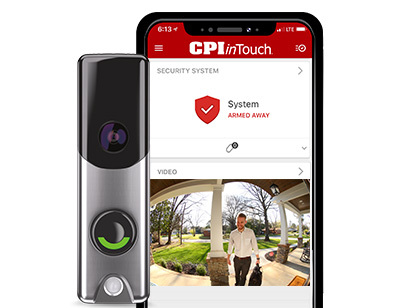 CPI Security’s inTouch smart home system integrates all the key devices in your home providing you convenient access and complete control through the inTouch app. Let your house work for you. Now that’s smart! 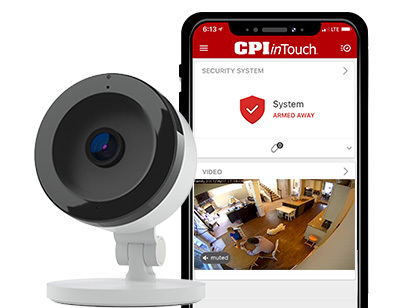 Arm and disarm your security system from anywhere using your smart phone, computer or tablet. 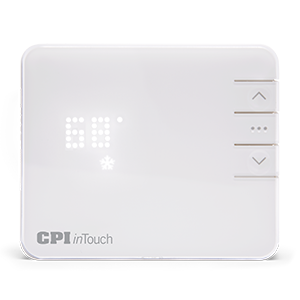 You will have peace of mind knowing the status of your system and having the ability to activate or deactivate it whenever you need to. 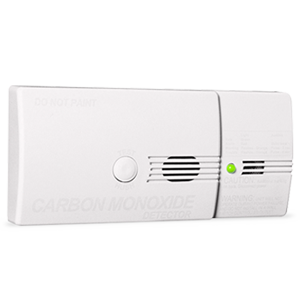 Customize your settings to receive email or text notifications for many different activities regarding your home. 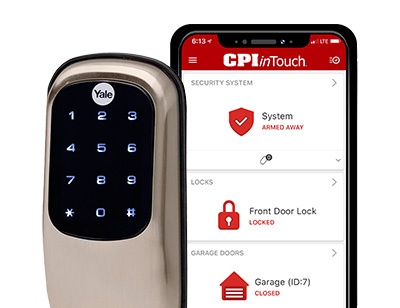 From an opened door to a broken window, you'll always be in the know. 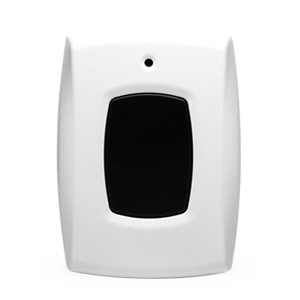 Remotely control your camera and watch live or recorded video feed from interior and exterior cameras. 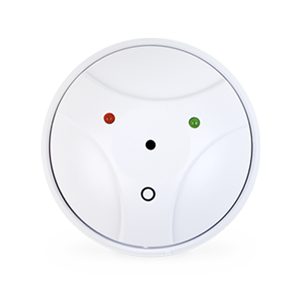 You’ll be able to keep an eye on your kids, pets and valuables in real-time. 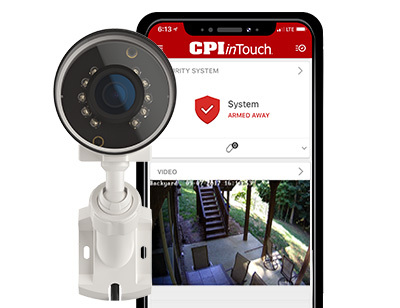 All the information you need to keep your most prized possessions safe and informed is right at your fingertips. 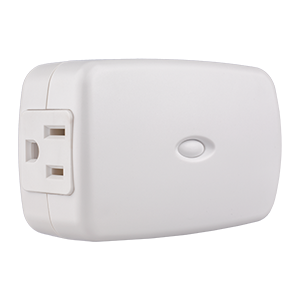 Control your home's environment directly from your phone. 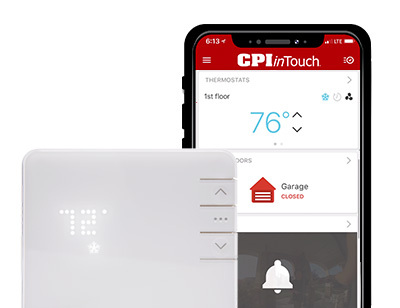 You'll be able to adjust, schedule and monitor your home's temperature, saving energy and giving you the comfort you deserve. 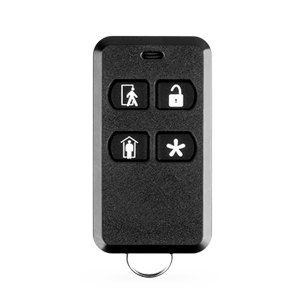 Lock and unlock doors, plus control and manage your garage door remotely. 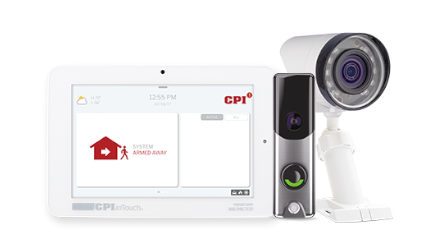 Both are fully integrated with the inTouch app and your security system so you will know who is coming and going. 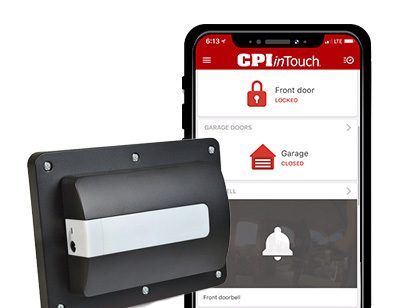 And you will never wonder if you left the garage door open again. 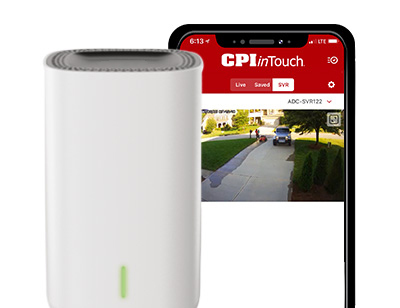 Connect to your home like never before. 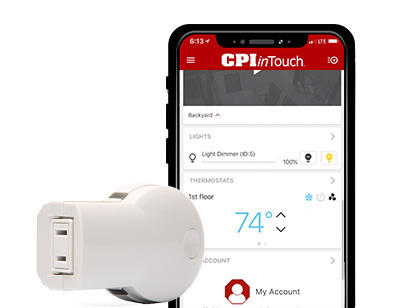 With CPI’s Energy Management, your thermostat and lights are integrated into our inTouch platform, managing your home’s energy with one solution. 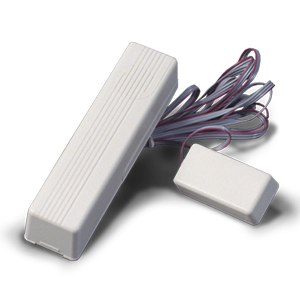 Set schedules for your thermostat and lights or adjust manually to fit your needs. 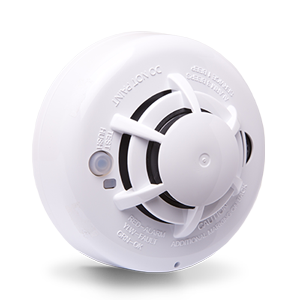 Controlling your home’s environment has never been easier. 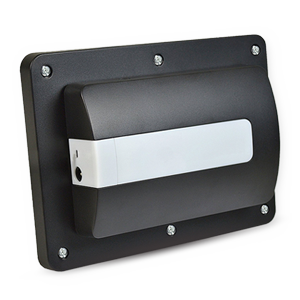 Scenes give you control of your entire home with one-button. 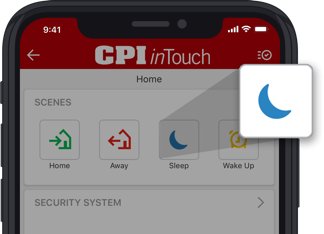 Set the temperature, turn off lights, lock doors, and more with a pre-set button in your inTouch app. 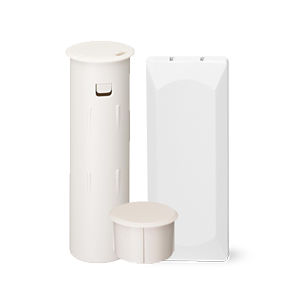 Build your own or customize one of the four default scenes for more convenient living. 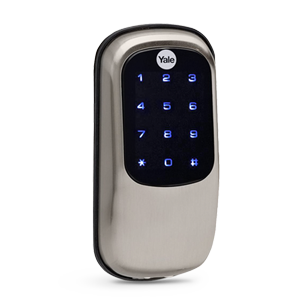 I can leave home knowing it's safe.